How to Keep Your Hand Tied Rug Looking Great for Years to Come – The Connoisseur Carpet Cleaning blog. We also offer affordable In Home cleaning of hand tufted and synthetic rugs. « Imagine wearing the same pair of Levis for 10 years? » Searching for a new rug? My wife and I purchased a rug in Istanbul a few weeks ago, and it was just delivered about 5 days ago. 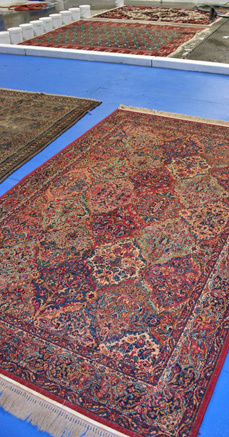 It was described as an Anatolean, double-knotted, “silk on cotton” carpet. We have since learned that there may not exist such a thing as a “silk on cotton” rug – so we have some reservations about what we were told is the rug’s origin and value, and whether or not it is hand-woven. 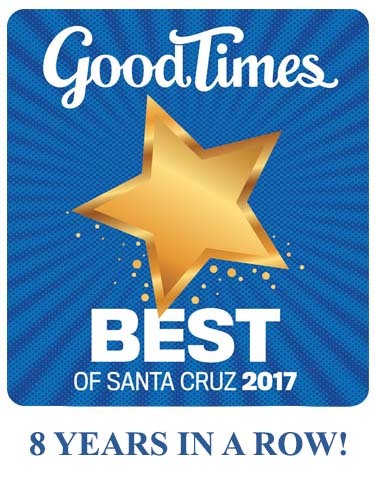 If we brought the rug to you, do you have the expertise to advise us (we live in Aptos)? Is there a charge for your evaluation? 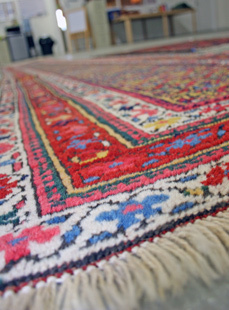 Artisan rug studio in Wastonville would be a better choice for identification of your rug.